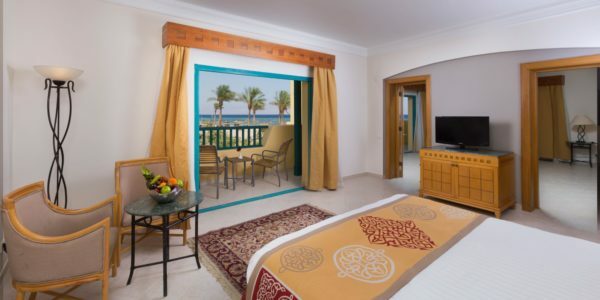 Enjoy your stay in this 40 sq.m. 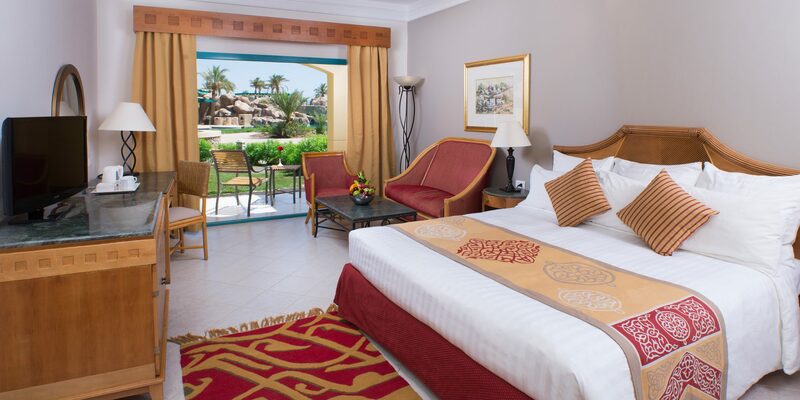 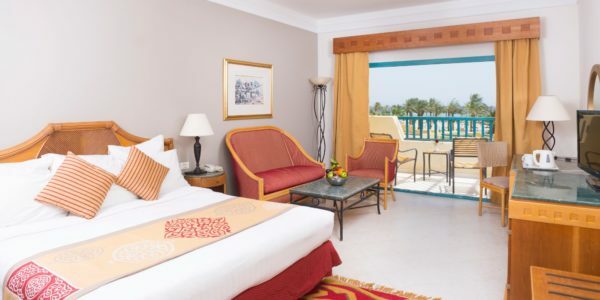 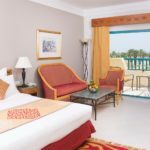 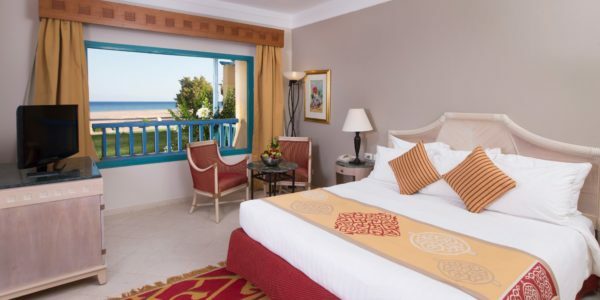 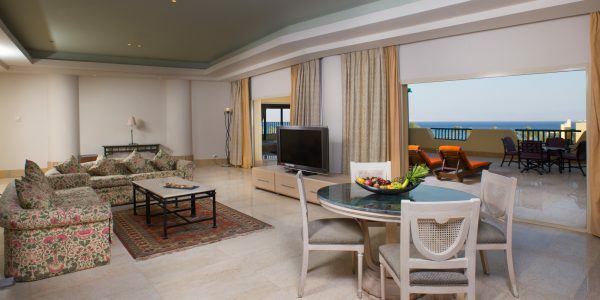 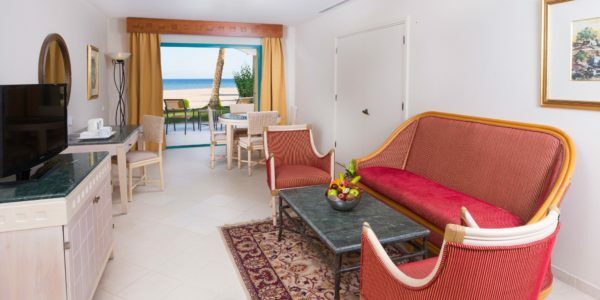 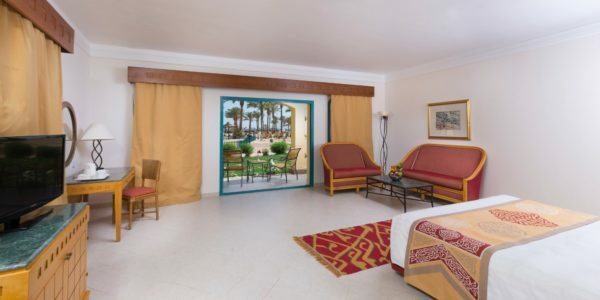 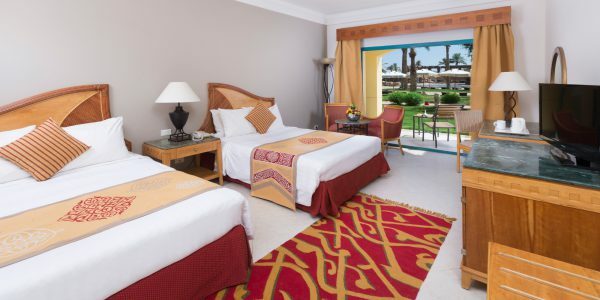 air-conditioned guest room with large sliding windows leading out to the terrace near the large pools of the resort. 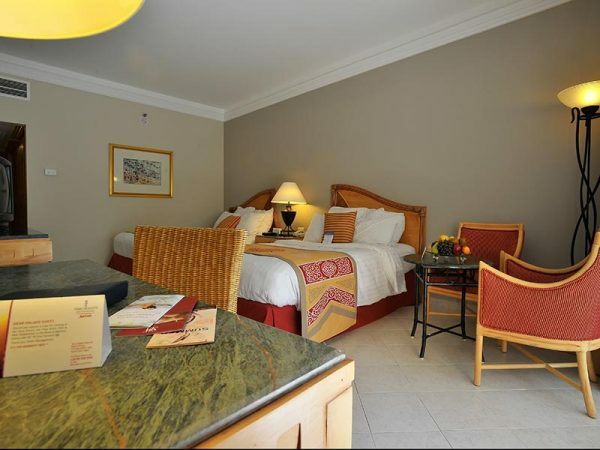 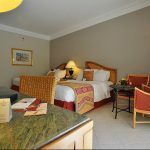 This spacious room is decorated in tasteful style and features a marble top desk, Free WiFi access.